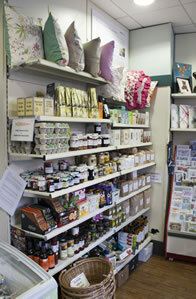 We believe it is important to shop local for unique gifts and speciality items, meaning money stays within the local economy. Retford Hub has over 100 artisans producing a wide range of exciting arts and crafts including jewellery, pottery, glasswork, cards for all occasions, paper work, wood and metal work, embroidery, decoupage, knitting and sewing crafts, stone and slate. The Hub has over 30 artists work on display, both framed and unframed. 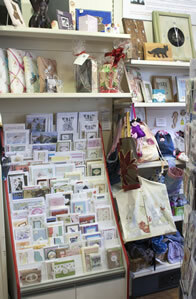 All arts and craft at Retford Hub available for sale at affordable prices, something to suit every pocket. If you are interested in displaying your art or crafts, and live within 12 miles of The Sebastopol Cannon, Retford, then please contact The Hub.